Fleas are tiny, wingless, jumping insects that feed on the blood of mammals and birds. 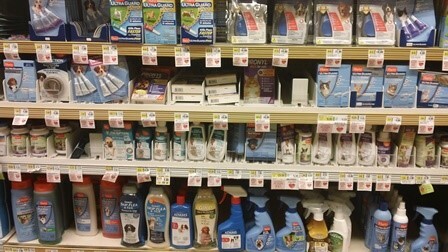 Flea control is important because fleas sometimes transmit diseases through their bite. This has been the worst flea season we have ever seen in our practice over the past 20 years. All it takes is one flea to jump on your cat or dog outside and come into your home. You then may have a problem weeks or months later. Even if your pets go outside infrequently or not at all, fleas can come into your home on your shoes and around your screens. Unfortunately for our pets, fleas are designed to hide on furry creatures, not people. They will always jump on a dog or cat rather than a person because they want to be hidden under their fur. Fleas can easily go unnoticed by the pet owner. By the time the owner ever sees a flea on their pet, these fleas have been in the house, undetected by the owner, for at least four months, if not longer. How can this happen? Unbeknownst to the owner, fleas have been hopping off the pets at night and depositing thousands of eggs all over the house. These eggs are microscopic. That means they are invisible; you cannot see them. The unseen eggs hatch every day and every night at different times for the next few months, because flea eggs can live in hibernation for over a year in your home. Usually once a flea is spotted, the pet owner panics. Some run to the nearest grocery store or Wal-Mart to buy whatever flea product is on the market. Although legal to sell, some of these products can be deadly to your pet, especially cats who ingest the product while grooming. Also, never apply a dog flea product on a cat. Even one drop within minutes can cause drooling, seizures and ultimate death. 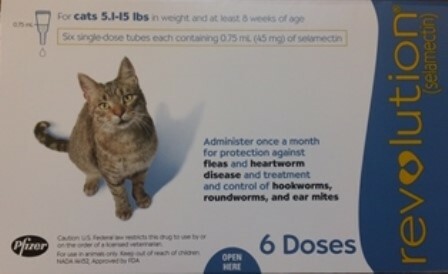 We recommend you first contact your veterinarian who can suggest a safe product for your cat or dog. For cats, the safest and best product is Revolution. 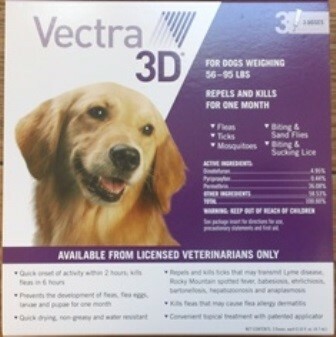 For dogs, the best product is Vectra, and our second recommendation is Frontline Plus. Treating the cat with a safe product like Revolution is easy. If owners apply revolution on their cat’s head every month, then they will never have a flea situation where they have to bomb or spray potential harsh flea egg killing chemicals in their house. The problem is that the pet goes back home where the flea eggs are continuing to hatch. Therefore, the pet is still under constant attack by fleas. One way to stop the flea cycle completely is to properly spray your house under every floor board and couch, and vacuum carpets every day to totally kill every microscopic egg in your home while continuing with the flea and tick preventative on your pet. Again, your veterinarian is the best and safest source of information about these products, not a Wal-Mart or a Shop Rite representative. Most pet owners don’t want to bomb their whole house; they just want a topical to treat the pet. If that’s the case, it will take 6-12 months to break the flea cycle, and you are going to have to just tolerate what you are going to see, which are fleas jumping on your pet. 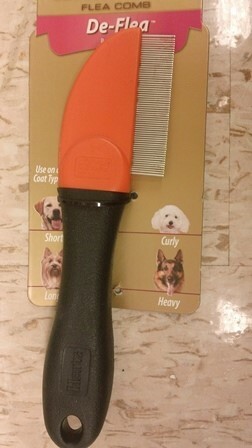 One way to detect fleas on your pet is by using a flea comb. 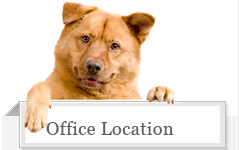 You can bring your pet to your veterinarian’s office to do this. However, the common presentation is that your dog or cat is simply itchy. They probably have developed bald spots around their heads or tail base. As veterinarians, our questions to the pet owner are always “What product have you been using, and how often do you use it?” If you are using the product every 45-60 days, that’s not going to break the flea cycle. The product needs to be used every 28-30 days. 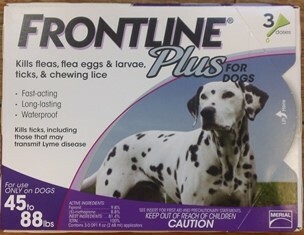 Also, if you are using a product like Frontline and washing your pet 2 or 3 days before or after using the product, you are making it ineffective. 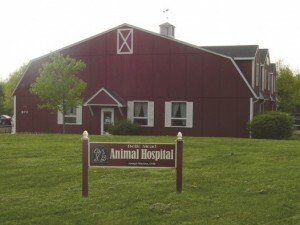 Your veterinarian can give you proper guidance. Basically, dogs and people are more susceptible to disease from ticks. Cats can easily groom away a tick, so they are less susceptible to diseases from ticks. However, fleas can transmit tiny intracellular red blood cell parasites that can prove deadly to cats. These flea diseases can surface weeks, months or sometimes years later in cats. Fleas are not only annoying, they can be dangerous to pets and even humans. Did you know that the Bubonic Plague was transmitted to people by fleas? Cat scratch fever is also transmitted to humans by fleas. Protect yourself and your pets. Speak to your veterinarian about proper flea control and don’t hesitate to call if you notice symptoms. 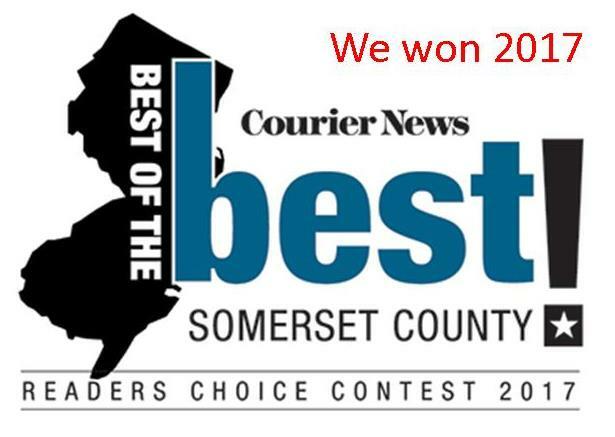 Continue to visit our Learning Center to find more information. 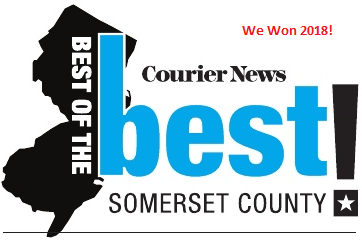 Blogs and updates are posted regularly. 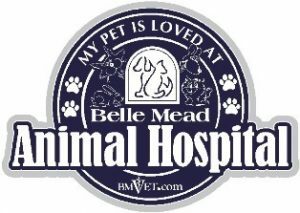 The Belle Mead Animal Hospital, Your Other Family Doctors.